Newer: » No passenger manifest …are we missing the boat? 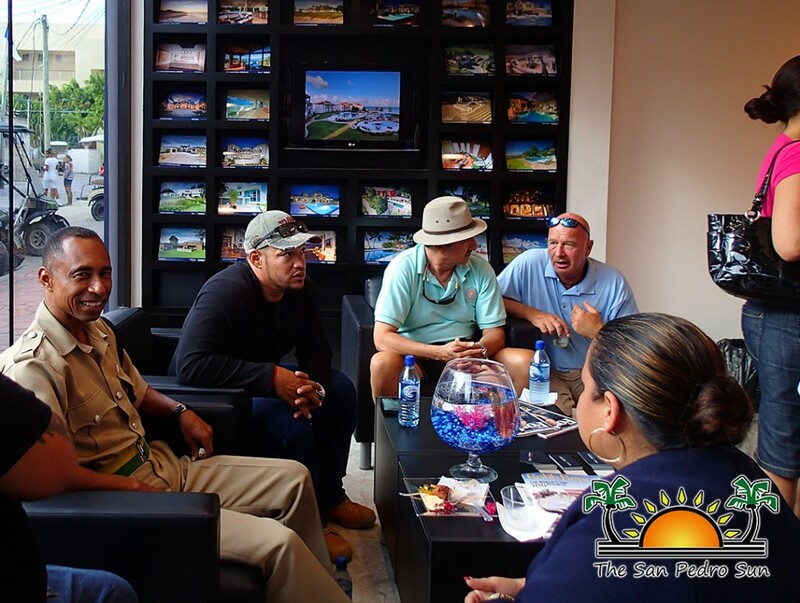 The real estate business in Belize is officially global now that Belize Sotheby’s International Realty has been officially unveiled on Ambergris Caye. Thursday June 5, 2014 saw the official opening of only the fourth office in Central America for this prestigious luxury brand. At the helm of this new venture into top tier real estate market are Shane and Brittany McCann and their partner Curt Fisher. Members of the community were invited to the grand opening of the office located at the end of Barrier Reef Drive. 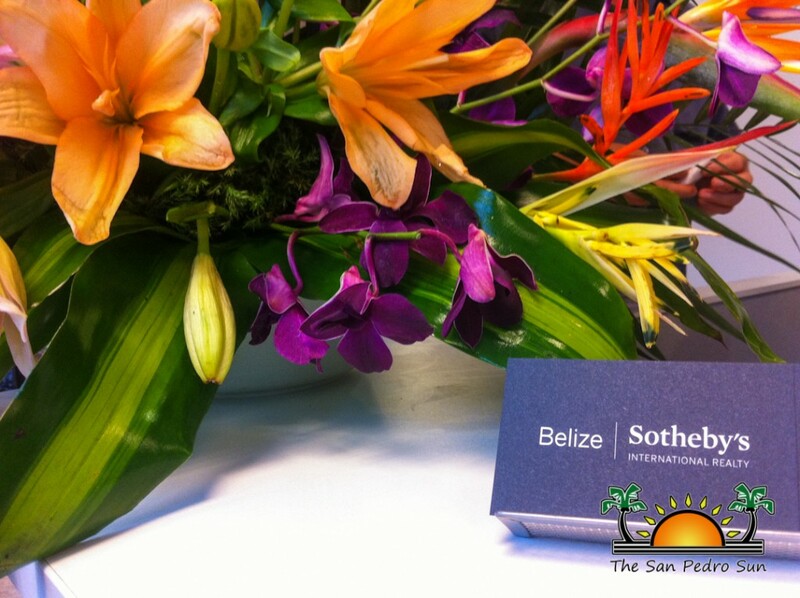 A video of Belize, featuring the tagline “Belize, A Country Whose Time has Arrived”, clearly depicts how the McCann’s have interpreted the Sotheby’s brand, incorporating it into the office and the ethics that will guide their venture. 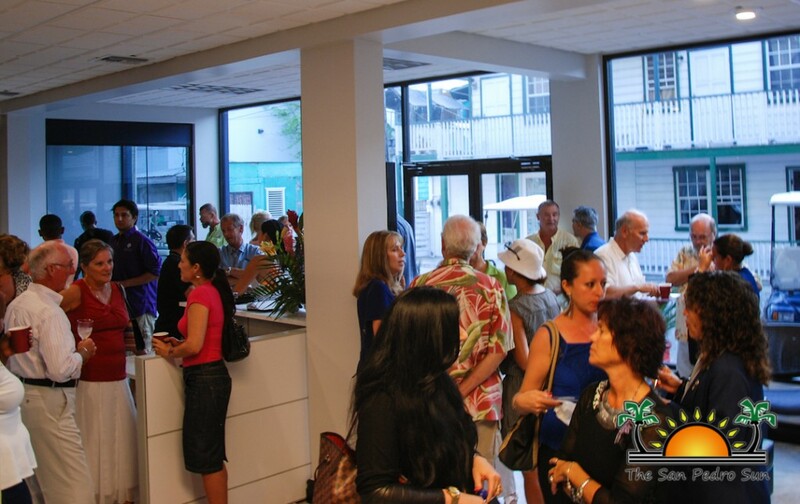 Founded in 1976 to provide independent brokerages with a powerful marketing and referral program for luxury listings, the Sotheby's International Realty network was designed to connect the finest independent real estate companies to the most prestigious clientele in the world. Sotheby's International Realty Affiliates LLC is a subsidiary of Realogy Holdings Corp. (NYSE: RLGY), a global leader in real estate franchising and provider of real estate brokerage, relocation and settlement services. 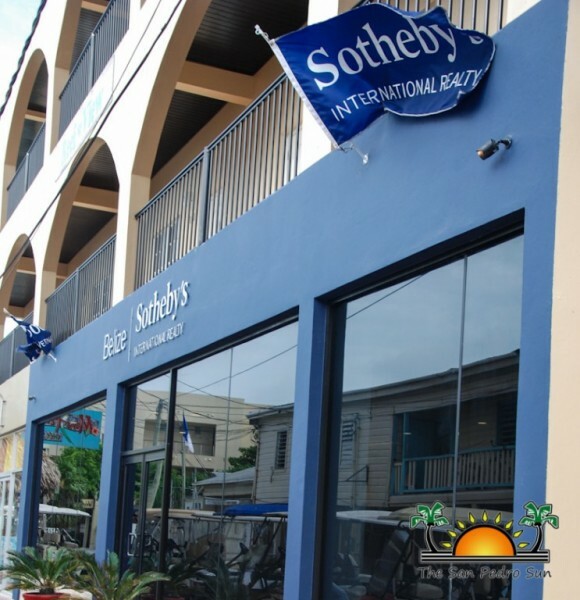 In February 2004, Realogy entered into a long-term strategic alliance with Sotheby's, the operator of the auction house. 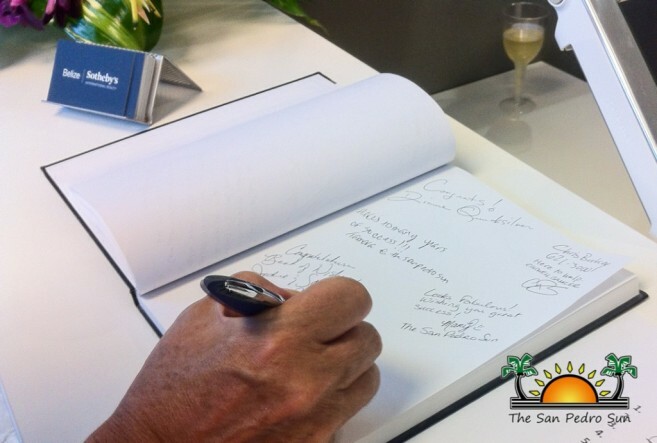 The agreement provided for the licensing of the Sotheby's International Realty name and the development of a full franchise system. Affiliations in the system are granted only to brokerages and individuals meeting strict qualifications. Sotheby's International Realty Affiliates LLC supports its affiliates with a host of operational, marketing, recruiting, educational and business development resources. 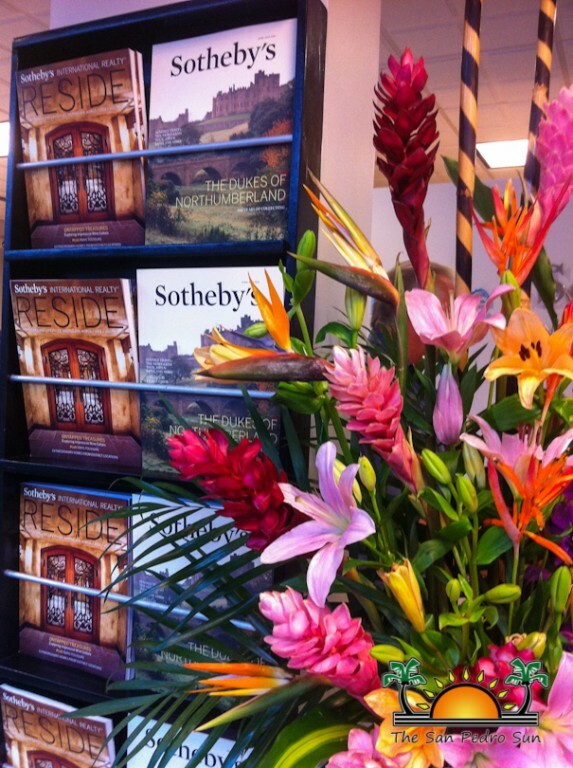 Franchise affiliates also benefit from an association with the venerable Sotheby's auction house, established in 1744. For more information, visit www.sothebysrealty.com.